In 2017, we introduce the Toyota of Smithfield Certified Pre-Owned Warranty program on used cars. 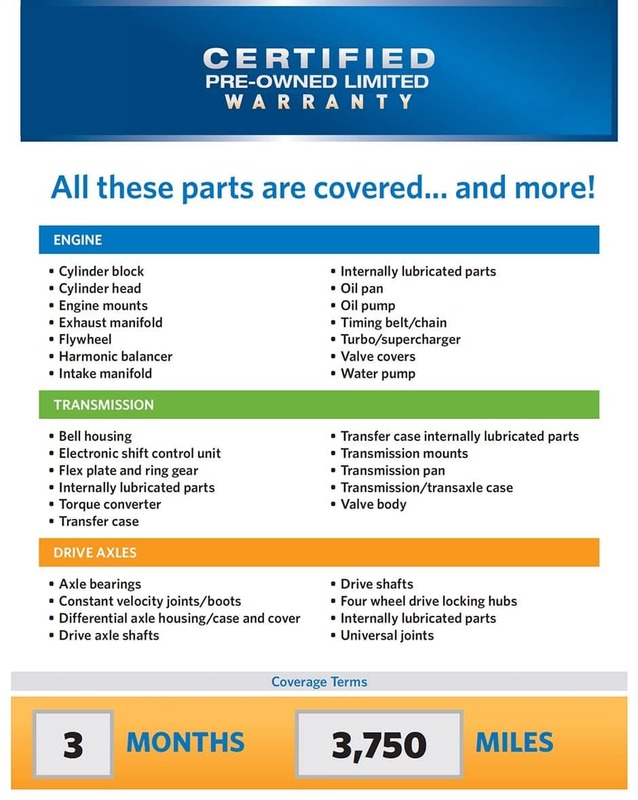 The 90-day or 3,750 mile warranty comes at no additional charge to customers and covers major components such as engine and power train. It is valid on most used vehicles. Please see dealer for exclusions.